Roll in like Captain James T. Kirk and everyone will swoon when you pull out your cash in the Star Trek Two Tone Delta Shield Money Clip. 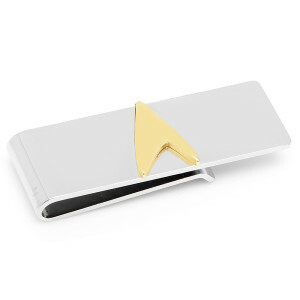 The solid money clip features the Starfleet insignia in gold ton on the surface for a perfectly minimalist look that shows you’re the biggest fan of Star Trek. Gave it as an early birthday present while I was visiting my boyfriend on my vacation and he was shocked. 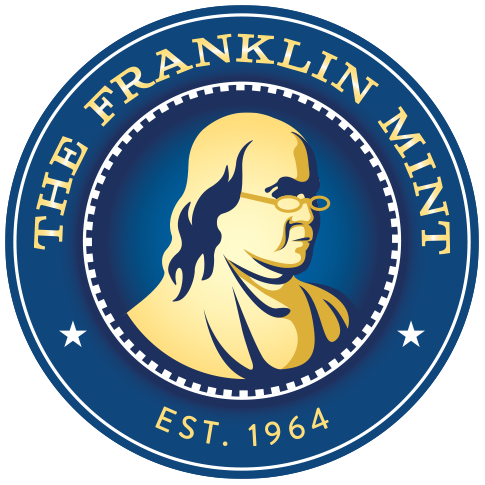 He took his money from a money clip engraved with his name to this one. Score one for the girlfriend.